After his visit to Pompeii, Lucius returns to Rome, where he and his friend Isidora look after the wild beasts that will fight--and die--in the arena. Now, to celebrate the opening of his new amphitheater, Emperor Titus has decreed 100 days of games . . . and Lucius's brother, the famous gladiator Quintus Felix, will once again face death or glory. Meanwhile, Lucius's father is still on the run. How can Lucius convince the emperor that his father is innocent? 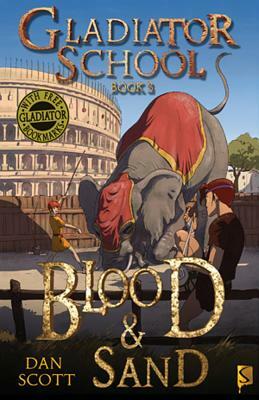 The third title in the Gladiator School series, set in ancient Rome.